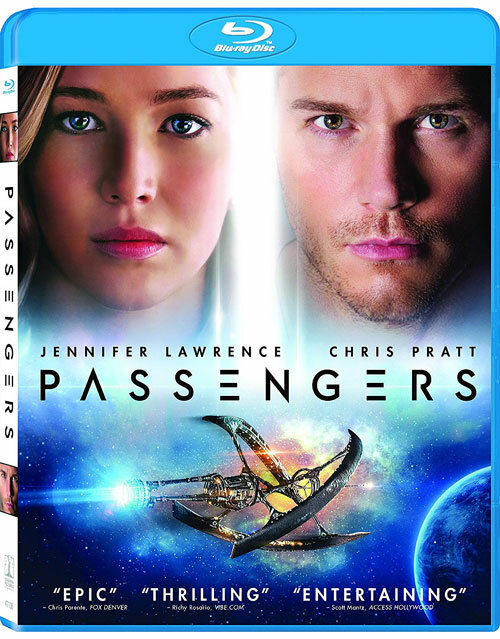 Developed from one of the hottest scripts in Hollywood and starring two of its most bankable stars, “Passengers” should have been a slam dunk. But while the movie fails to reach its lofty ambitions, it’s still a thought-provoking piece of genre-hopping sci-fi that’s biggest misstep is the way in which it handles the story’s ethical dilemma. The world that director Morten Tyldum and writer Jon Spaihts have created is so captivating that it’s easy to see how their focus may have been derailed, but despite a few cool sequences in the latter half, the setup is much better than the payoff. Although it’s ultimately held together by some fantastic chemistry between Chris Pratt and Jennifer Lawrence, your mileage will vary depending on how you respond to the film’s polarizing plot twist. Norwegian director Morten Tyldum may not be as flashy as some of the other filmmakers who’ve broken into Hollywood recently, but between his little-seen 2011 thriller “Headhunters” and his Oscar-winning drama “The Imitation Game,” it’s evident that he has serious chops behind the camera. Despite that past success, Tyldum’s latest project is easily his biggest movie to date – a heady slice of genre-hopping sci-fi developed from one of the hottest scripts in town and starring two of its most bankable stars. 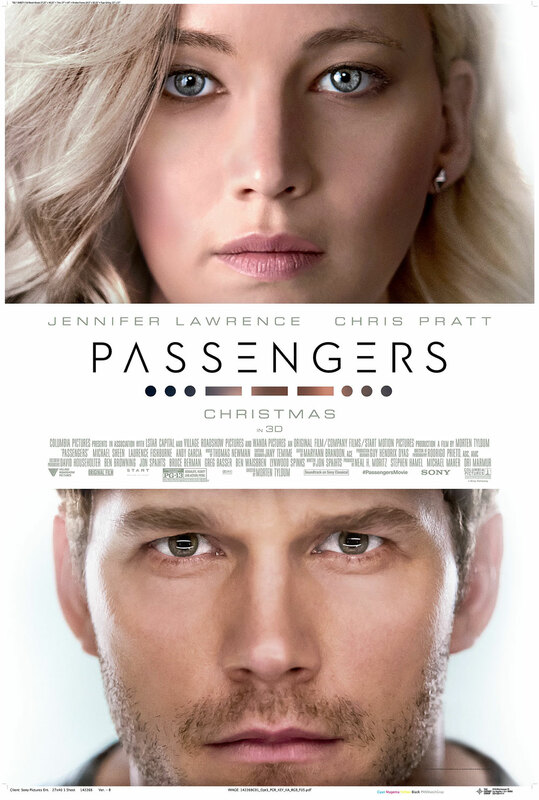 Though the film fails to reach its lofty ambitions, “Passengers” is still a surprisingly thought-provoking holiday release that’s biggest misstep is succumbing to the very formula that it works so hard to resist. Sometime in the distant future, interstellar space travel has not only become a reality but a way for humans like blue-collar mechanic Jim Preston (Chris Pratt) to immigrate to other planets. Jim is one of 5,000 passengers traveling aboard the Starship Avalon, a luxury cruise liner currently en route to the colony world of Homestead II. The Avalon is just 30 years into its 120-year journey, however, when it sustains damage during a meteor storm that causes Jim’s hibernation pod to malfunction, waking him up 90 years too early. Stranded on the ship alone with no way to contact the sleeping crew and only a robotic bartender (Michael Sheen) to keep him company, Jim spends the next year slowly spiraling into depression until he becomes smitten with a fellow passenger named Aurora Lane (Jennifer Lawrence) and decides to wake her prematurely against his better judgement. Jim keeps his involvement a secret from Aurora at first, but as the two grow closer together over time, he becomes racked with guilt. Meanwhile, a larger threat looms in the background when the spaceship inexplicably begins to break down.